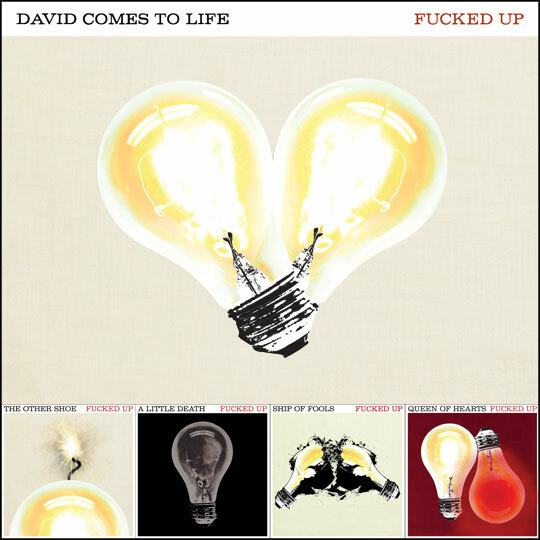 Fucked Up‘s David Comes To Life is out today. Check out the the album website at davidcomestolife.com. I received my pre-ordered copy of David Comes to Life in the mail today. It’s amazing. I ordered the CD with 7″s package, but I did not receive the 7″s. Will they be arriving separately? Taco, yes, as advertised, the 7″es will ship separately, for arrival on or before June 28.